Good glass can protect, preserve and promote a home, car or business. Glass Doctor® of Olympia helps local families and businesses use glass to their advantage. 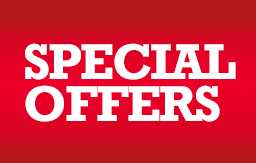 We offer repair, replacement or installation to Olympia, Shelton and Lacey. 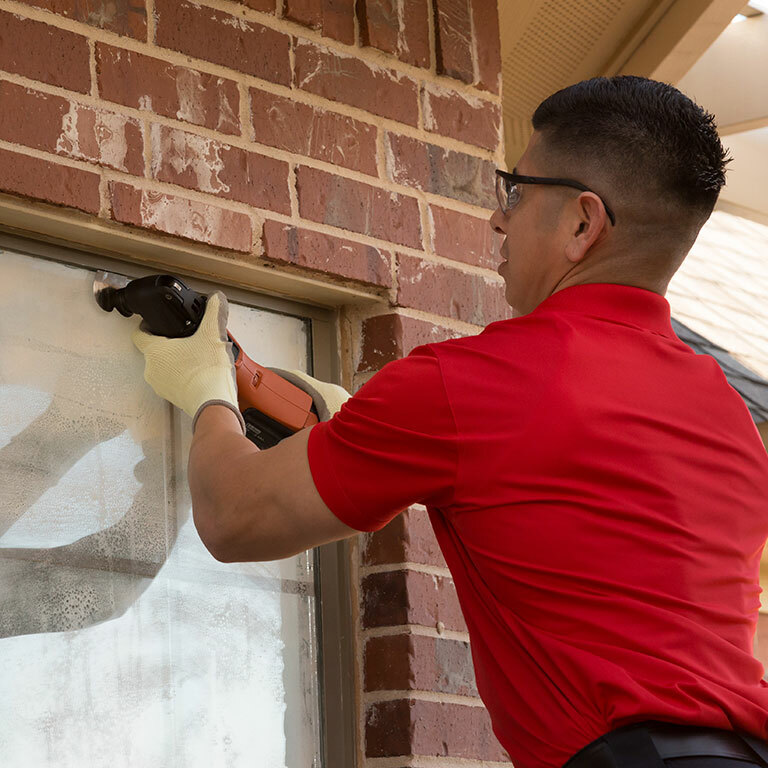 Our experts help homeowners upgrade their windows and possibly lower their energy costs. Any auto glasswork we complete will have its structural integrity restored; we even work on some RVs and buses. Businesses of Thurston County will benefit from emergency storefront glass repair, specialty glass installation, such as tinted glass, and proactive emergency preparations. At Glass Doctor of Olympia, we fix your panes®. Glass Doctor of Olympia is committed to the integrity of your windshield. If your windshield is cracked or broken within 12 months of the replacement date, our team will replace the glass for you. 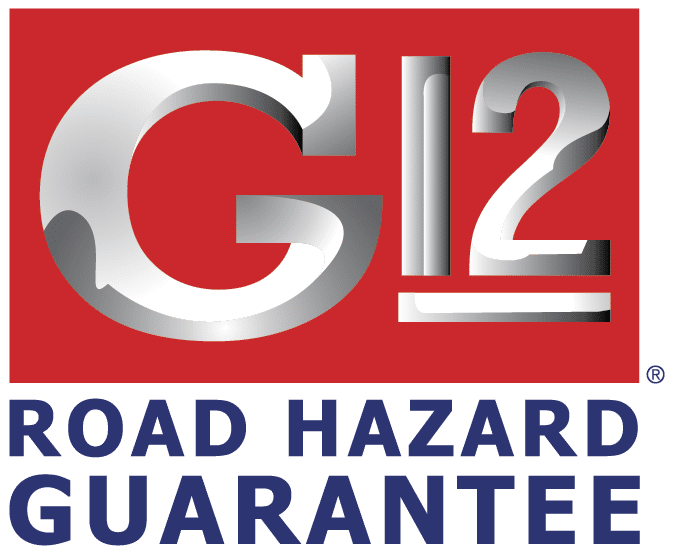 Contact us today for more information on our G12 windshield breakage guarantee.